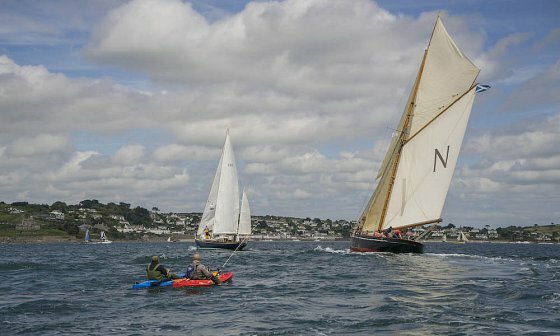 Building on the success of expanding to a three-day event, Falmouth Classics have now been able to bring the competitors together in one area in close proximity to the Sea Shanty Festival. Thanks to Tilley Endurables together with Falmouth Harbour Commissioners berthing will be free for visiting competitors putting Falmouth in the top league with other major Classic Regattas. We welcome all classic sailing boats to the whole regatta. Classic motor launches, classic hulls powered by whatever means they were designed for, are welcome within our Classics Parade and to our shoreside functions. 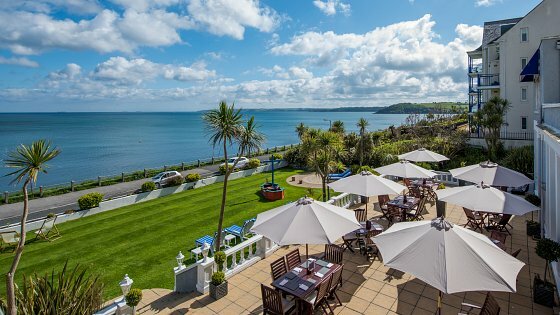 Just imagine a summer’s day on the Sun Terrace, savouring local crab or local mussels whilst looking out over Falmouth Bay.